SPRINGFIELD, MO (KAIT/KOLR) - Hepatitis C cases have been increasing in Missouri over the last eight to 10 years with rural areas of the state seeing higher rates than major cities. According to a report from CNN content partner KLOR in Springfield, MO, Hepatitis C can be cured, but treatment is very expensive. “Southwest Missouri has a higher rate than the state of Missouri an that’s consistent across the board,” Lynne Meyerkord, executive director of Aids Project of the Ozark said. She said rural areas have higher Hepatitis C rates than St. Louis and Kansas City. Hepatitis C is a blood-borne virus that infects the liver. “So causes of it could be from injecting drugs, or injecting anything to your body that you shouldn’t be injecting,” Cindy Tucker, a nurse specializing in infection prevention said. 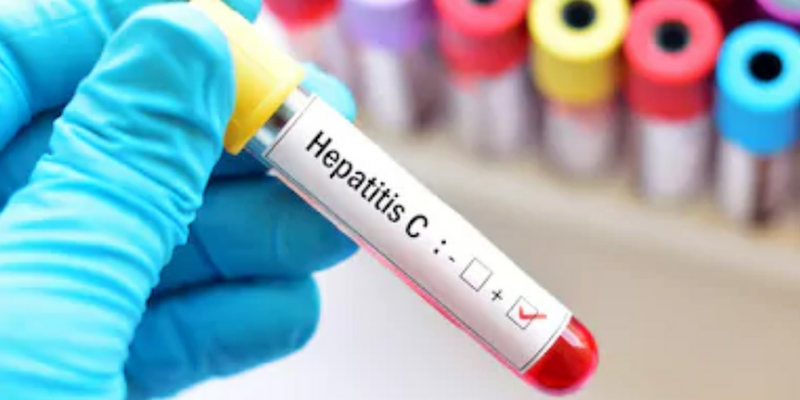 It is recommended that baby boomers get tested for the virus and that it is important to get tested even without symptoms if you think you may have been exposed to Hepatitis C.
Experts say it is better to get tested earlier because even though it can be cured in eight to 12 weeks, the treatment is expensive.